PATECCO runs IAM Systems as a Service. Stabilized Operation. High Quality. Sustainable Improvement. An Identity and Access Management deployment provides ongoing access to company data. Employees, partners or vendors, everyone wants to request access and get access to sensitive information 24/7. 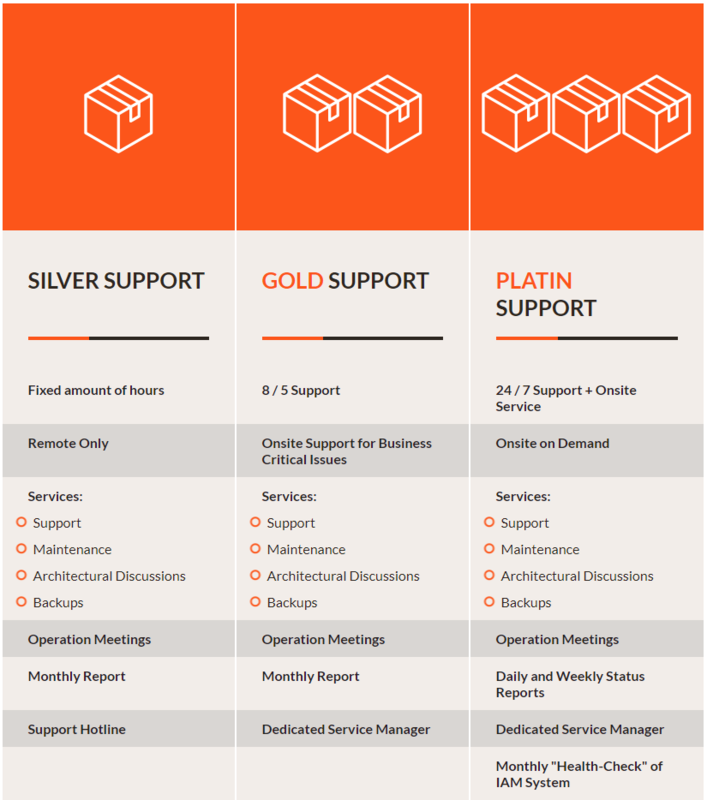 A mix of proactivity and high service orientation builds a solid baseline for our managed services. You and your team will become more flexible, highly stabilized and have always the right resource to talk to by your side. Contact us for our managed service references and get detailed information. Creative project requirements lead to individual support requirements, too.